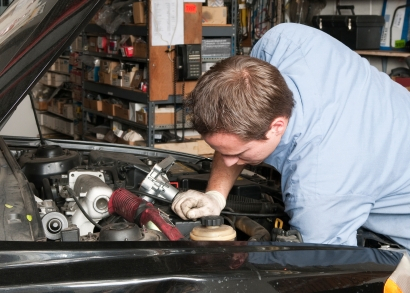 What to look for, what to avoid, and how to skip the dealership completely. Picking the right dealership can be just as important as picking the right car, regardless if you're buying or leasing a new, used, or certified pre-owned vehicle. On the surface, it makes the most sense to just drive down to your local auto mall and start checking out cars. 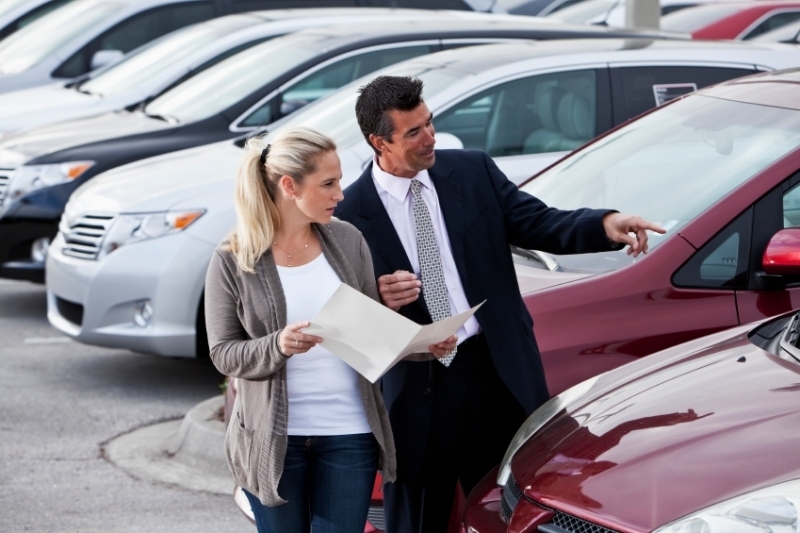 However, choosing the right dealership is an important step in the car-buying process. 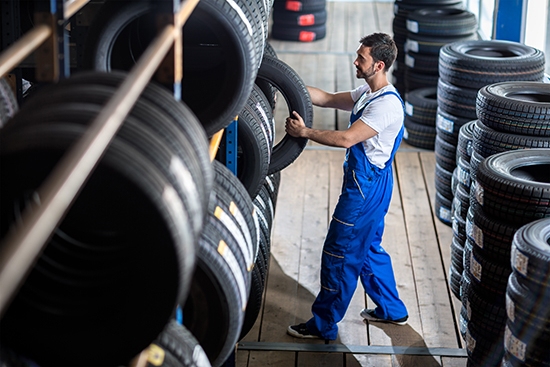 You’ll be negotiating with the salespeople, conversing with the customer service team, and potentially sending your new set of wheels in to their service shop for regular maintenance as well as any unforeseen repairs. A vehicle purchase is usually the second largest single financial acquisition a person makes in his or her life (right after home buying), so it helps if the process goes smoothly and you ultimately trust the people you’re handing your money to. At this point, remember that you're still selecting your dealer, not a new car yet, so avoid any high-pressure sales tactics. 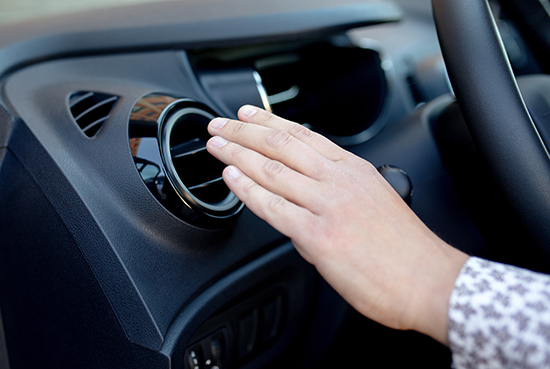 If you ask for a test drive (or "demo" in dealer jargon), the dealership will probably ask to make a copy of your license; be sure to get it back right away, and make sure they don't run a credit check without your permission. Also, don't let the dealer evaluate your car as a potential trade-in. The last thing you want is to give your keys to the dealer and be held "hostage" while a store you're not going to buy from performs an unnecessary appraisal of your vehicle. Most important, if you feel uncomfortable, just count your blessings that you discovered your distaste for this a particular store early, walk away, and find another dealership. There are plenty around. These days, the Internet makes picking a dealership quite a bit easier. Google is a great place to start; the site lists business reviews and ratings to help you narrow down your search. Plus – unlike word of mouth – you’ll get multiple reviews from people who use the dealership for its array of services. Read both the negative and positive reviews to get the full picture. Sites like Kelly Blue Book, Edmunds and MyRide all offer dealer referrals. Simply shop for the car you want, option it the way you like, and the site will forward your information to various local dealerships. If the dealerships are on the ball, they'll get back to you quickly with a price quote and the name of a sales representative. Since the sites mostly work through email, you can do a good chunk of your negotiation before you even set foot in the dealership, saving you time and, possibly, a whole lot of Excedrin. If you're a member of a credit union, AAA, or even Costco, check out any affiliate programs those organizations offer. They often have pre-negotiated prices for members, simplifying the process and allowing you more time to simply go in and get your car. There's also the phone, of course. Once you know what you want, it's easy to pick up the telephone, call the dealer and start negotiating prices. Calling several dealers and playing them off each other for the best price is a natural consequence, but keep in mind that whatever you do, once you go in to sign the paperwork the dealer may try to alter the deal. Whether you approach a dealership online or over the phone, the dealer will end almost every statement with "come on in and let's talk face to face" or something similar. This is because the dealership gives dealers tremendous home-field advantage, and they know it. If you've decided to go from dealer to dealer to check out cars, resist the temptation to talk numbers until you've really settled on a store. You can conceivably skip most or all of the dealership experience completely. Carwoo.com gets dealers to bid for your business, and with CarsDirect you can purchase the vehicle from a list of choices online. They'll even have it delivered directly to your house, where you can sign the paperwork without the high-pressure tactics of a dealership. If you're truly afraid of conflict and the prospect of even seeing a dealer face-to-face gives you cold sweats, you might want to look into hiring a car broker. These are professionals who already know the dealers, will work on a flat fee for you (instead of a commission) and do the negotiation for you. They can get a good deal because they usually deal with fleet managers, and since they bargain with car dealers for a living, they know the ins and outs better than the average consumer. You have plenty of options when it comes to choosing a dealership. Traveling a few extra miles or doing additional research to find the one that's right for you is a smart investment of your time.